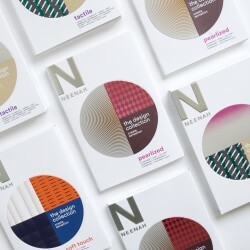 Successful creatives know great print is all about the details – like paper. 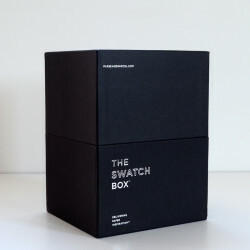 But, staying current with all the different papers can be challenging. 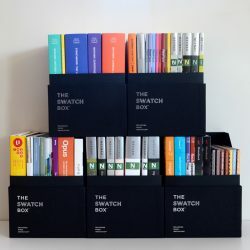 Meet The Swatchbox – the complete collection of swatch books all in one place.